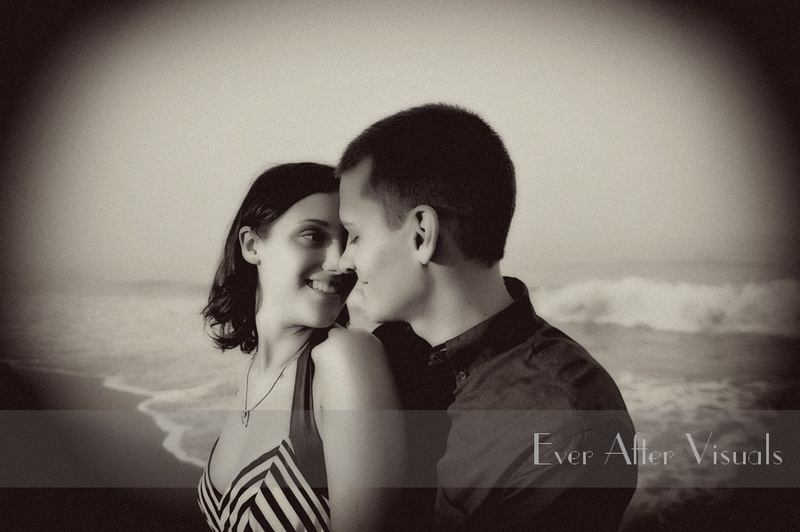 Virginia Beach | Engagement Photographer | Bobbi and Jeff! When photographer Bobbi Parker contacted us to preserve their wedding memories, we couldn’t have been more pleased — but we got a bonus! An awesome beach session with these two lovebirds. Bobbi not only loves the camera, the camera loves her! Even though the blue skies wouldn’t cooperate, we felt the misty beach made for an air of mystery and romance that was just perfect for these two. Don’t you agree? Be sure to check it out and leave your comment! 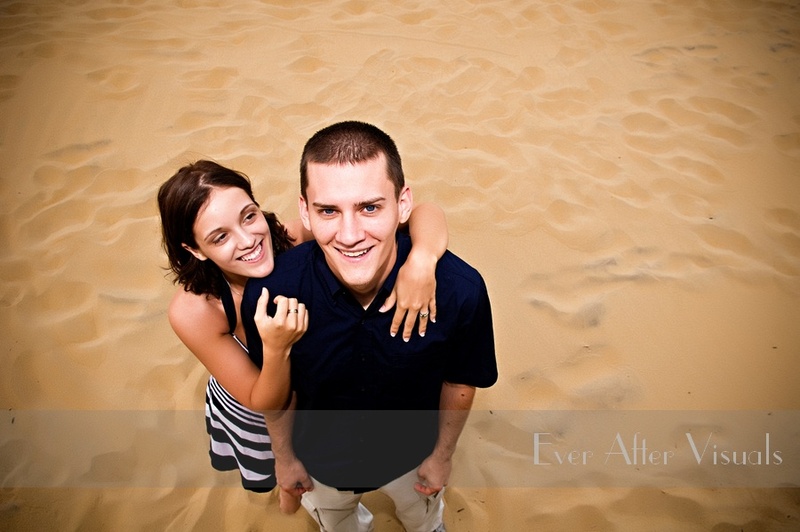 Click here to check out Bobbi and Jeff’s slideshow!